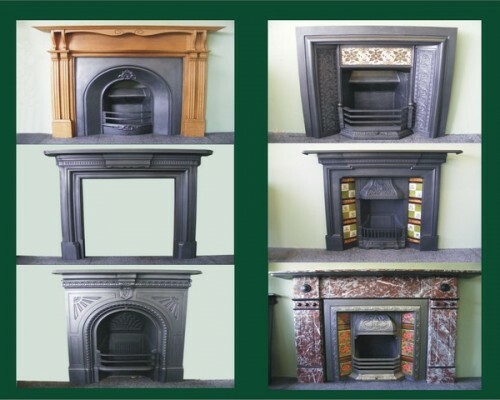 Welcome to Victoriana Fireplaces where we have been selling our products through our shop in Irlam since 1982. The business is owned by Tony Bell whose family has been in the antiques business since the 1920s! You can read more about how the business got started on our about us page. 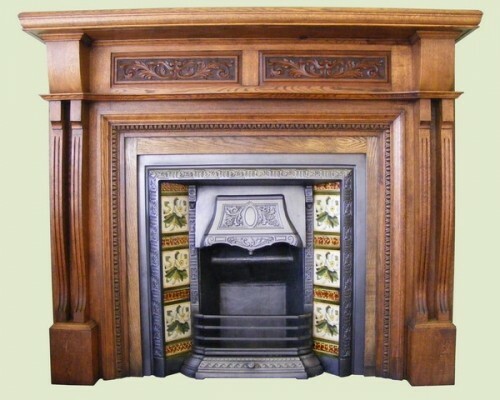 Our primary business is the renovation, restoration and sale of Victorian Fireplaces, but we work on many other antique fireplaces from other periods including Georgian so please check through the menu at the top of the page where you will see all of the looks, styles and designs we have in stock. 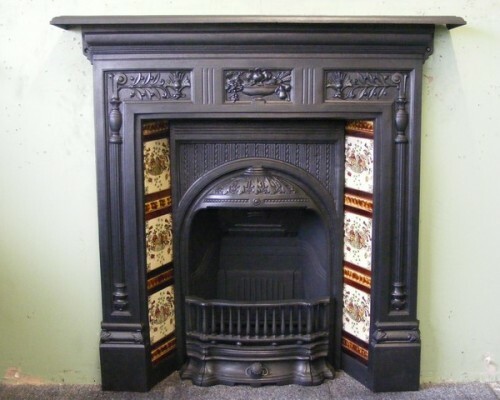 If you are looking for an original fireplace or one of our cast iron fireplaces from the Victorian period, then you have come to the right place. 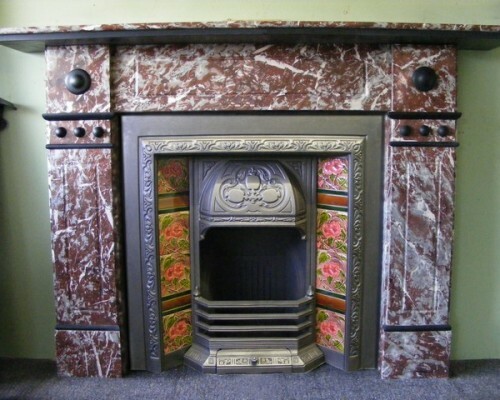 We salvage and strip down antique fireplaces and reclaimed fireplaces from demolitions or from people just replacing with the new or reproduction pieces. We then take them into our workshop and renovate them to bring them into the 21st century, polishing and cleaning and replacing any broken parts. 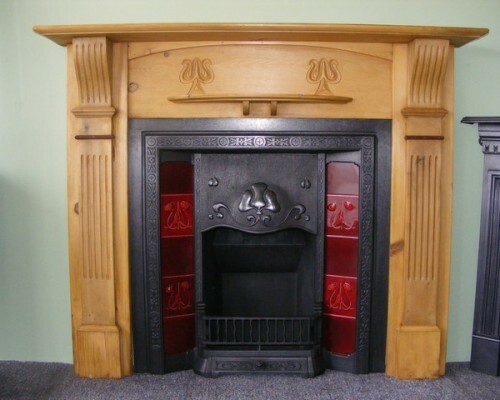 The result is an old fireplace brought back to life which can then be supplied in many cases with a modern living flame gas fire or be used with solid fuel. 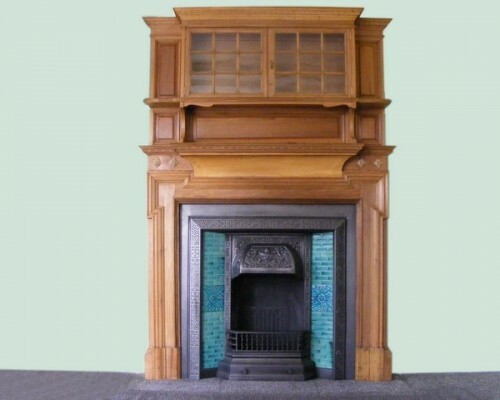 We also stock a great range of reproduction fireplaces as well as reclaimed fireplace surrounds and inserts in stock that is not on the website. 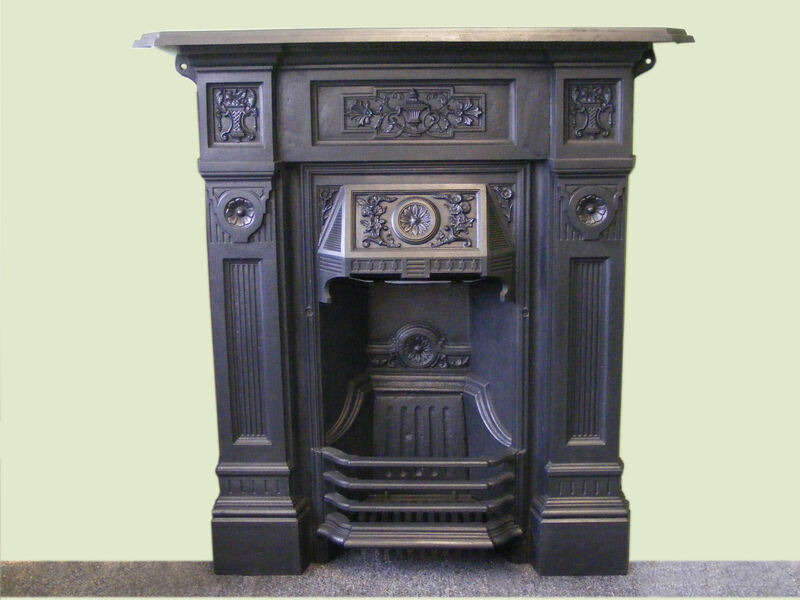 You are most welcome to pay a personal visit to our showroom and browse through our great range of traditional vintage fireplace stock, including our Georgian Fireplaces and Edwardian Fireplace items. 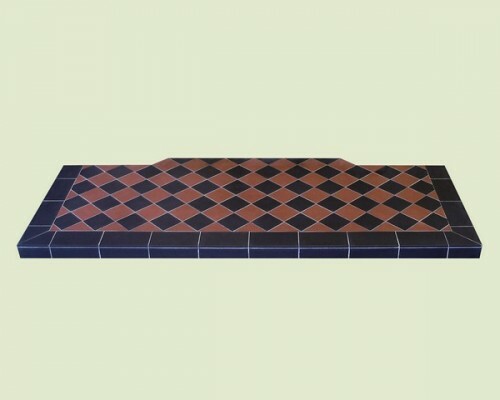 We also stock a range of accessories including reproduction hearths and Victorian tiles which can be made to perfectly fit and enhance the look of your nineteenth century Fireplace and its surround.